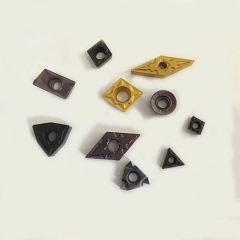 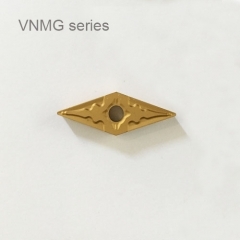 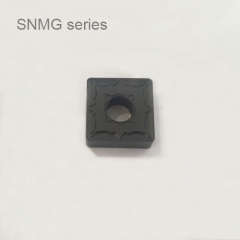 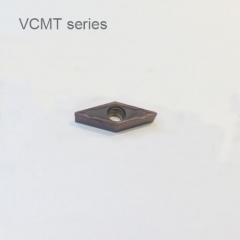 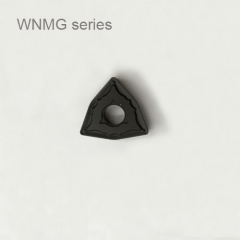 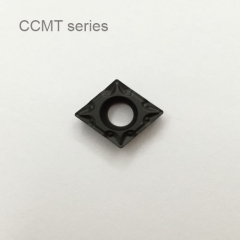 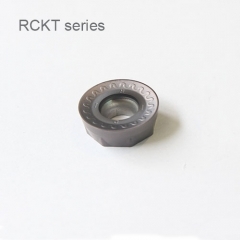 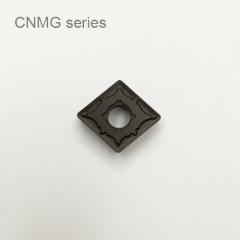 We have normal type carbide inserts in stock,also produce as customized. 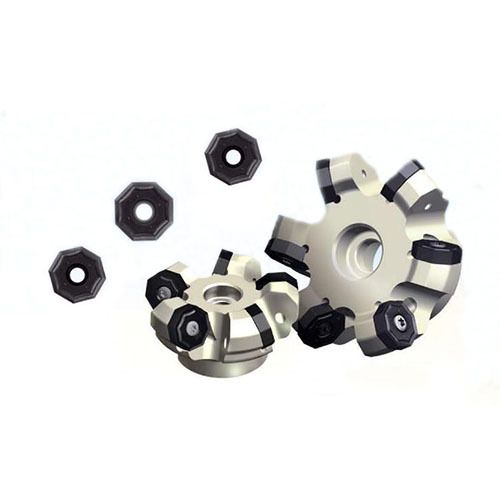 1.ONHU insert series with double negative rake angle structure ,both axial and radial direction,super thick insert has ourstanding roughness. 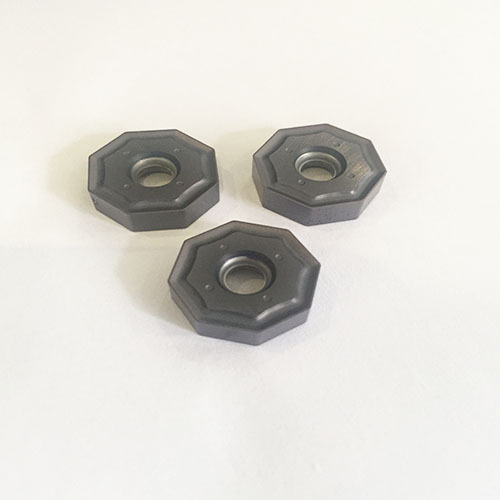 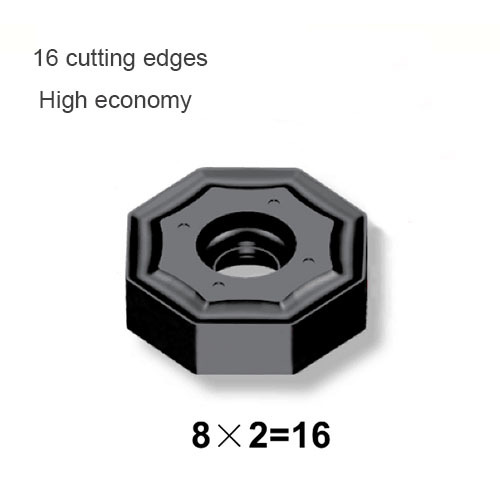 2.ONHU carbide insert has good wiper-self capability,especially under the high feed rate,the wiper effect is advantageous obviously than other similar tools. 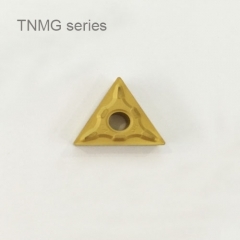 3.This cutting tool has unique hole design makes the ONHU insert clamp more consolidated. 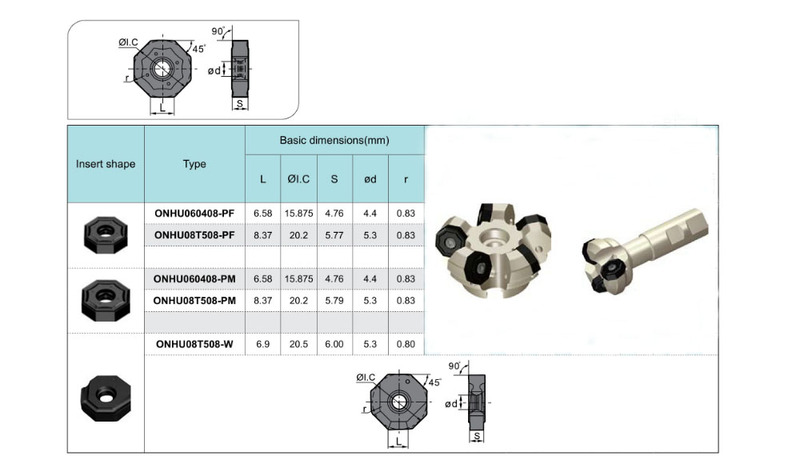 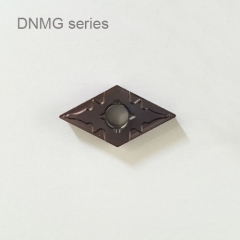 4.Tools FMA07 series covered from D25 to D315,OHNU insert with chipbreaker for finishing machining,self-finishing and roughing machining.